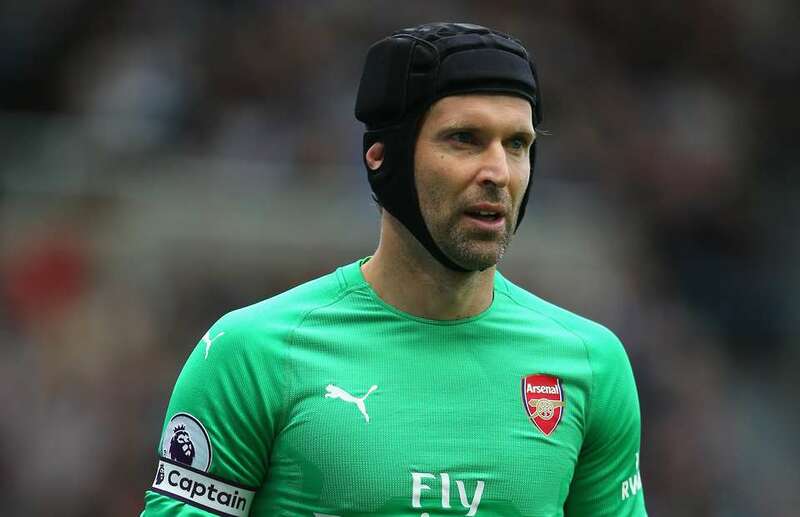 Arsenal keeper Petr Čech is set to retire at the end of the season. The keeper was out for three months and has since worn a protective head-gear during games. He added: “This is my 20th season as a professional player and it has been 20 years since I signed my first professional contract, so it feels like the right time to announce that I will retire.